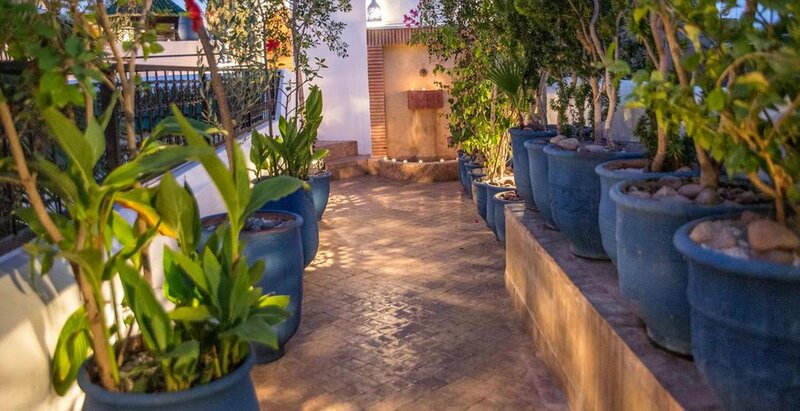 Located 15-minute walk from both Jemaâ El Fna Square and from the Majorelle Gardens, Riad Dar El Aila offers a swimming pool, a terrace with views of the Medina and the Atlas mountains, and a massage room and a hammam. It is set around 2 courtyards. 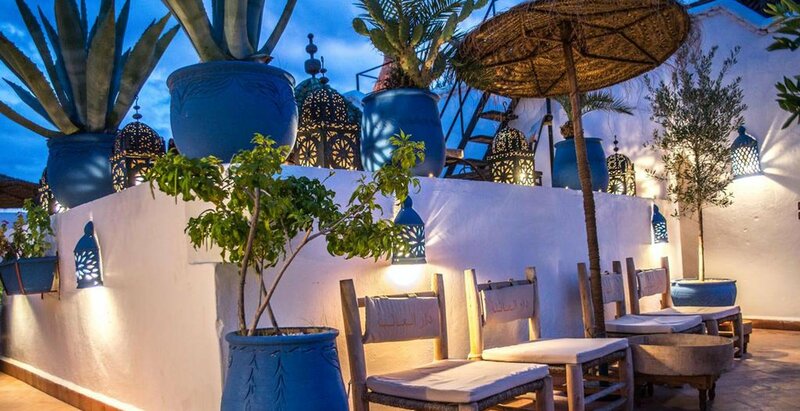 Decorated in a traditional Moroccan style, all rooms are air-conditioned and feature a seating area, a wardrobe and a Fez zellige tiled floor. They are complete with an en suite bathroom. A breakfast is available every morning. 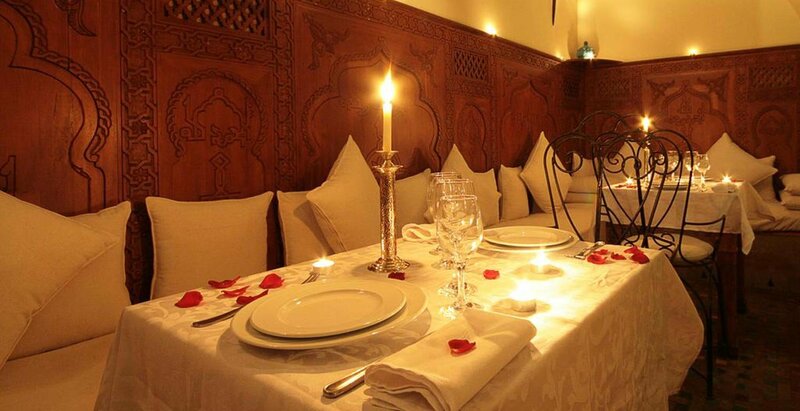 Guests can also sample local cuisine at the riad, which is served in the dining area or on the terrace. 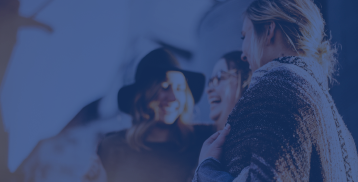 Additional features include massage treatments, airport shuttle service and organisation of tour excursions, which are available with an extra cost. The Royal Palace is just a 10-minute drive away and public parking is possible a 1-minute walk away. nothing, except massage that what i only can do in a raining day. 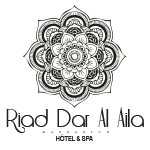 The staff and breakfast were great, the Riad is very beautiful and has a great view from the terrace and is good located. 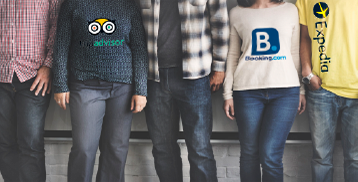 Staff was very helpful and efficient . Lovely breakfast. 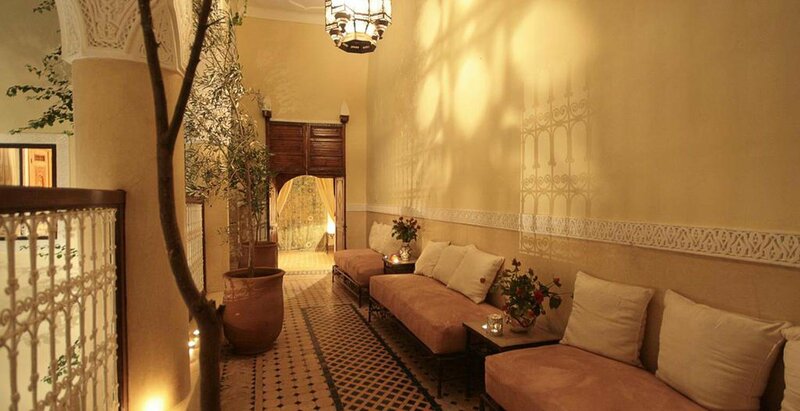 One of the best riad we have ever stayed. 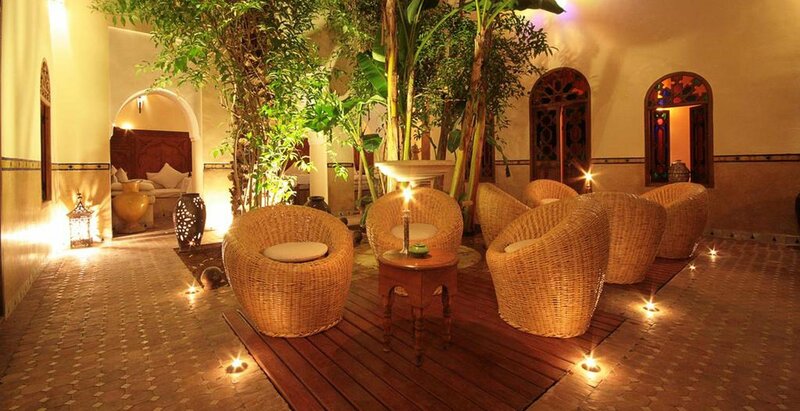 It is really lovely and calm riad to take a rest. The staff were extremely accommodating. The place was an amazing escape from the craziness of Medina. 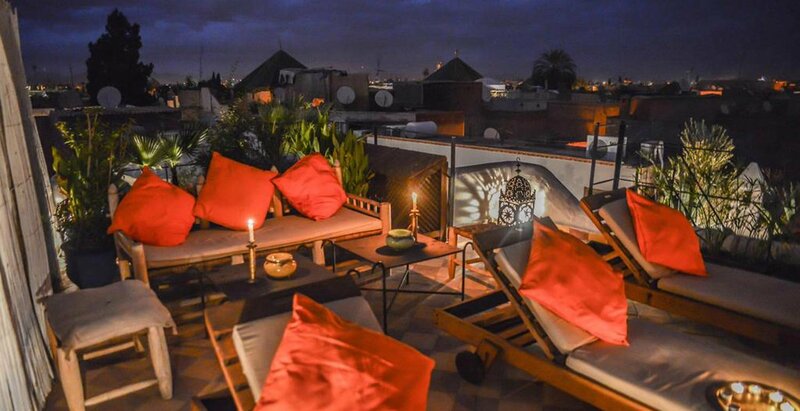 It was even better than I expected from a Riad! I highly recommend for a getaway. 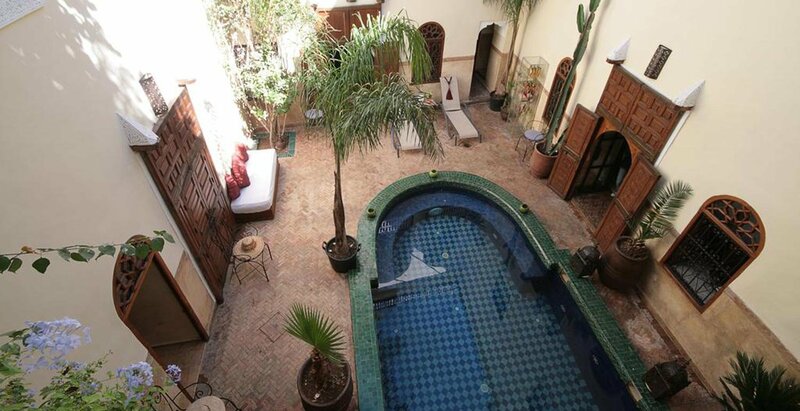 Traditional Riad with beautiful internal garden, rooftop, and hammam. The hotel was better than expected. The staff very helpful and friendly. Room was very very good. Would definitely go back to this hotel. We’ve had an amazing stay. Michel has been really kind in particular. 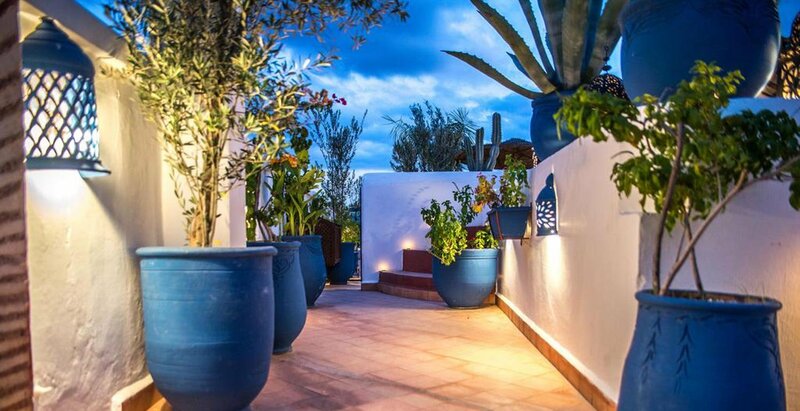 Would highly recommend my friends to stay here in Dar el Aila while enjoying Marrakech. 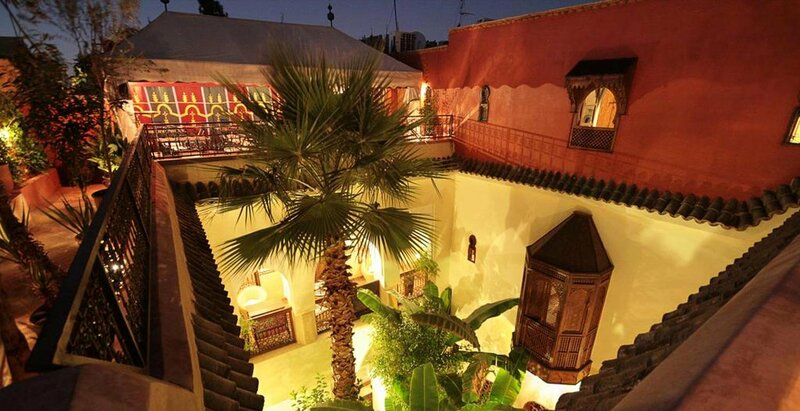 The Riad was lovely. Our 2 bedroom accommodation was comfortable and spacious. 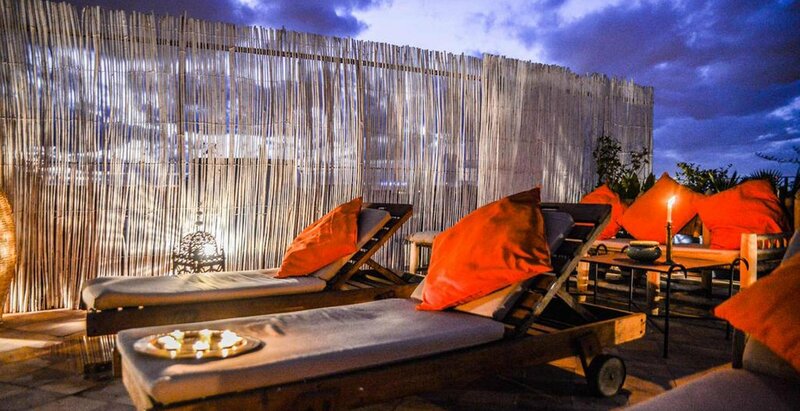 Lots of space to sit and relax outside. All the staff were friendly and helpful. Great rooftop The pool is very pleasant Rooms are spacious and clean. Restaurant on the roof pretty good and great breakfast. The two guys managing the restaurant are very nice. 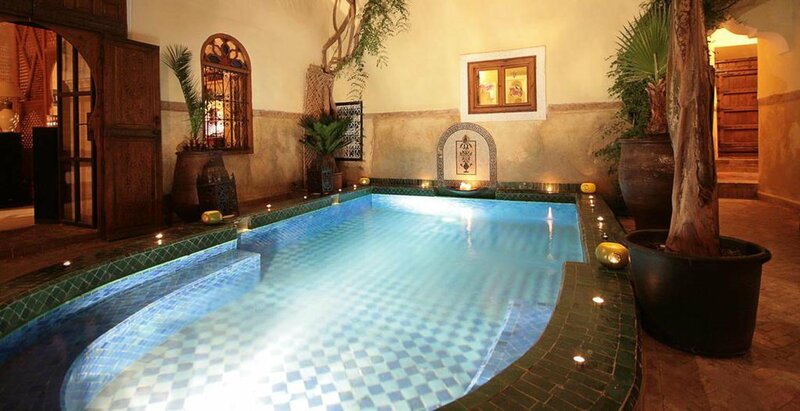 Cool AC, turtles in the courtyard, cool dip in the pool in between exploring the Medina and the delicious breads at breakfast. People working there are very friendly ! Very helpful and open-minded. Breakfast is pretty good and the staff take care of the guests. Room service is really nice too. Stayed here for 11 nights in July and loved my stay. The turtles outside our room were an added bonus! 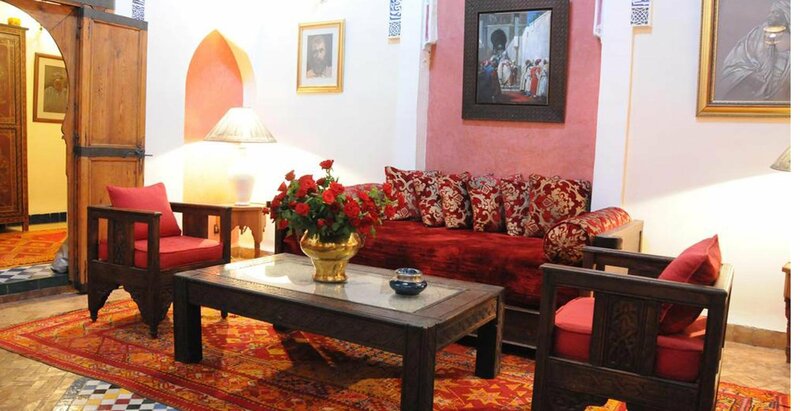 The Riad was clean and tidy and staff were very friendly and helpful. The staff is extremelly nice and friendly. The food is wonderfull. The products are regional and cooked in the hour. 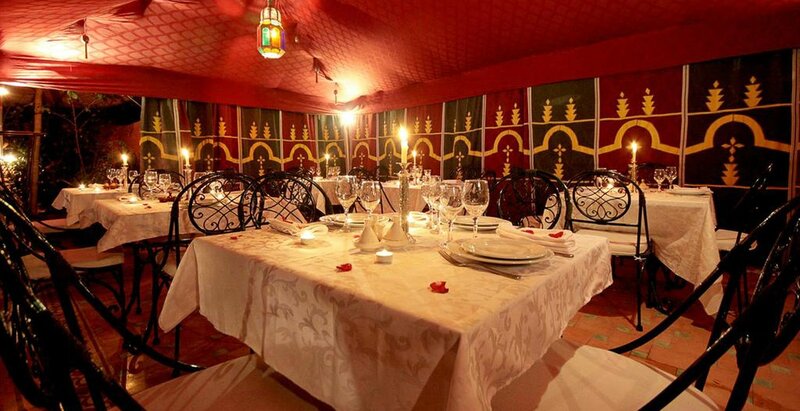 Each day the food differs, giving you the chance to taste the morrocan specialities. They made an effort to accommodate my dietry requirements for breakfast, the outside areas were very nice with lots of plants everywhere and even a few tortoises. Very close to Médina and souks. About a 20 min walk. Away from all the noise of the Médina but still super close. The staff was super friendly showed us around and booked our excursions as well. 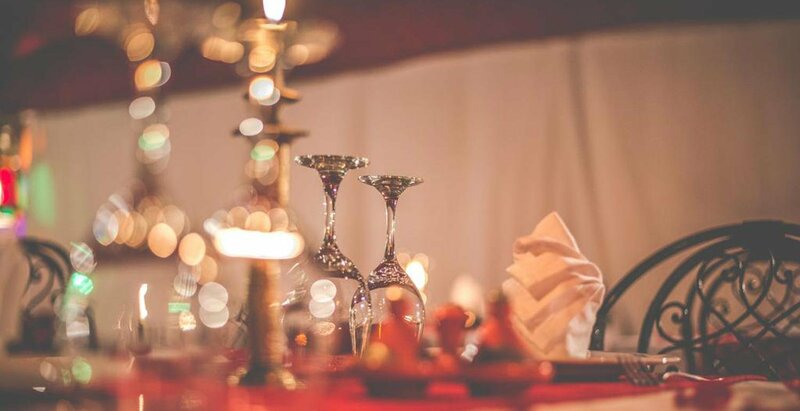 The staff were friendly and helpful; the bedroom was clean &amp; comfortable; the roof terrace was beautiful; the breakfast was delicious. 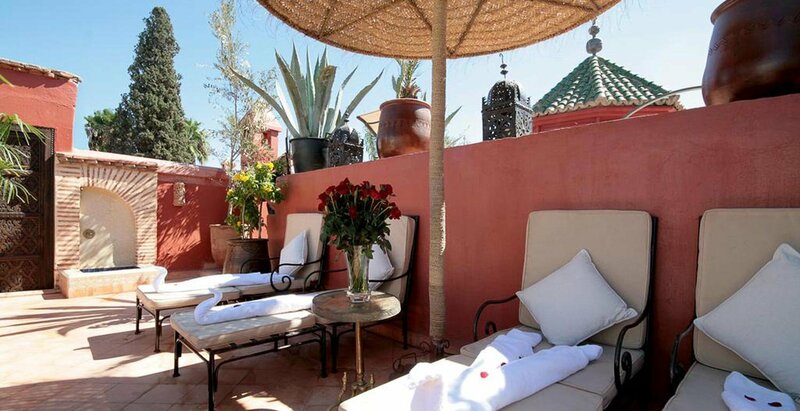 Highly recommend for a relaxing stay in Marrakesh! The staff is very friendly and the place is beautifully decorated! They always try to do their best to please you. 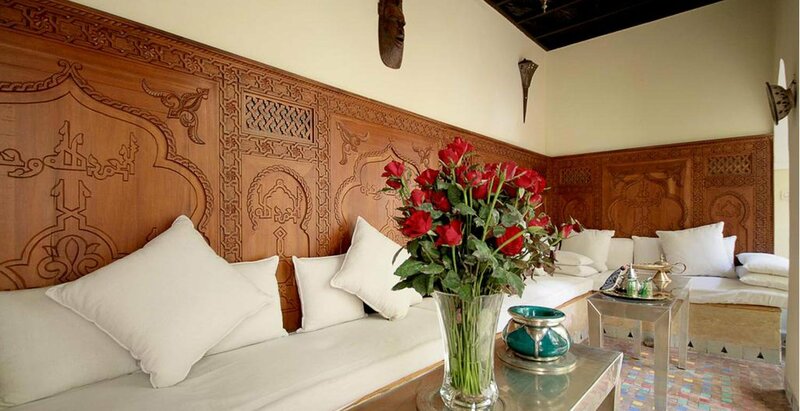 Property was traditional moroccocan style. The restaurant we were booked to eat Dar Zellij was amazing. 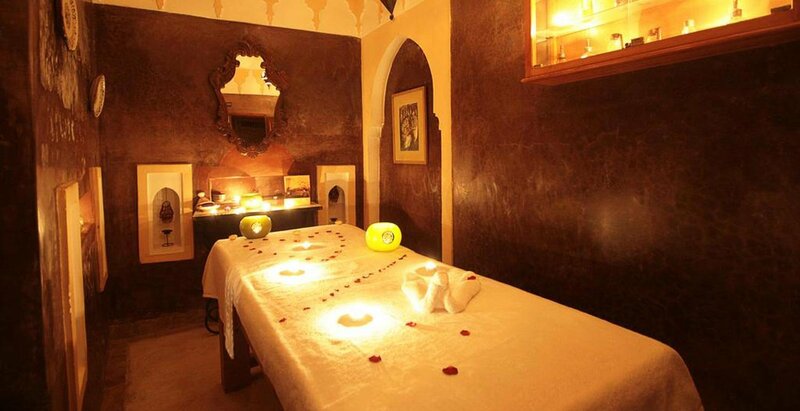 Staff were very helpful, hamman and massage was very good. Very authentic, rooms are a good size, beds are comfortable and it's very clean. 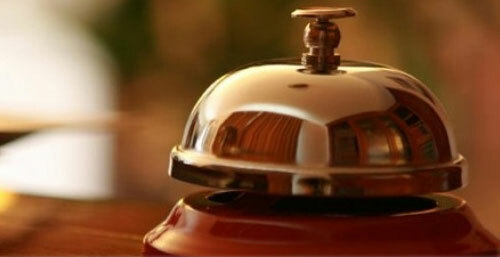 The staff were really friendly and gave us detailed informations about how to move around. Very friendly and helpful staff. 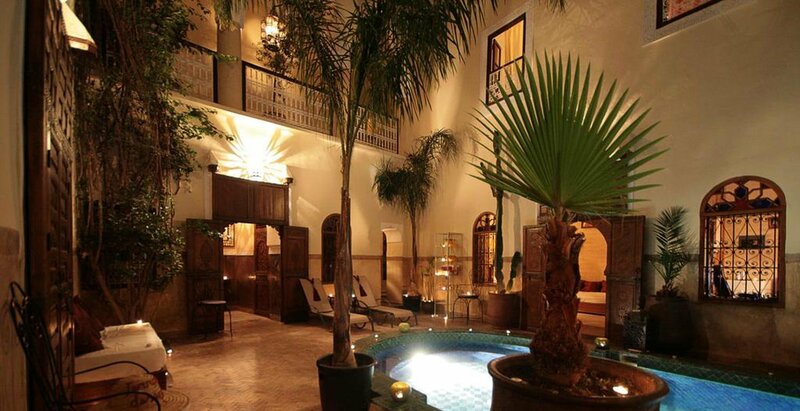 Historic riad building with a lot of atmosphere. 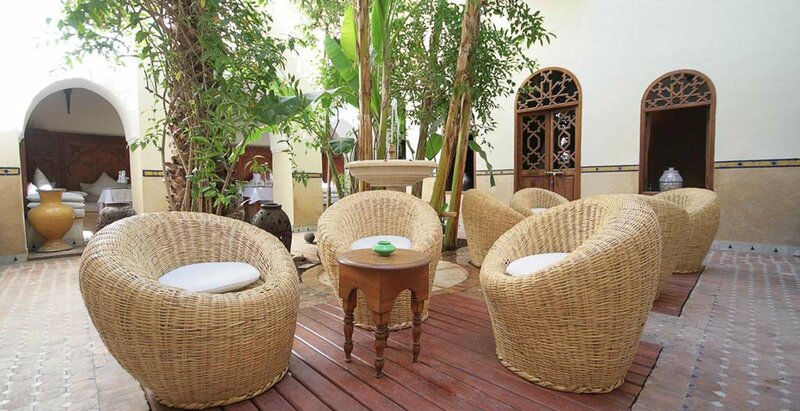 Perfect location to explore the Medina. Nice furniture. Breakfast; warm water; nice bed; close to the main happenings by foot. Except one guy, everyone from staff team very friendly and helpful.